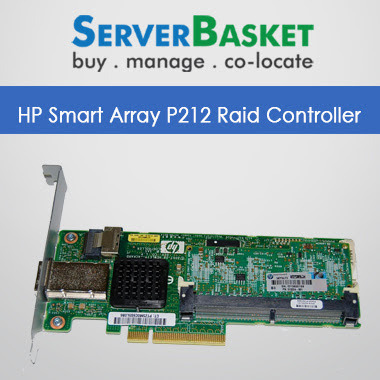 Upgrade Your Server with new hp smart array P212 SAS raid card for better performance, Our HP Smart Array P212 Controller consists of 256MB Cache module, PCI-Xpress 2.0×8 Interface. 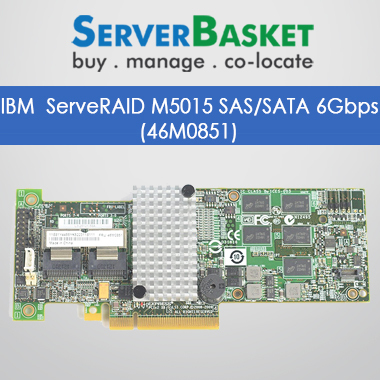 Do you need to upgrade your existing HP Smart Array for your Server? Now it is very simple. 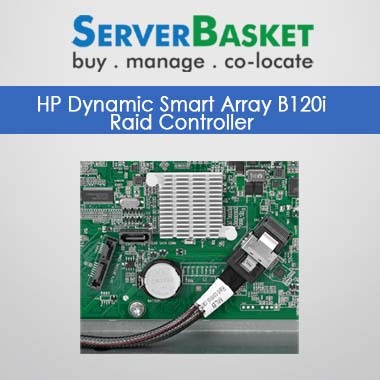 Buy HP Smart Array P212 RAID Controller Online at low cost than other dealers across India with great discounts, and warranty. 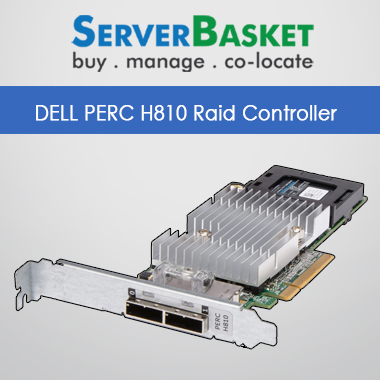 With Seamless upgrades from past generations and upgrades to next generation, HP high-performance P212 RAID Controller had set new boundaries of industry performance expectations! 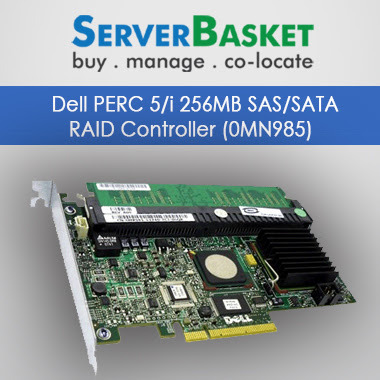 Now you can upgrade it and increase the server performance as per requirement. 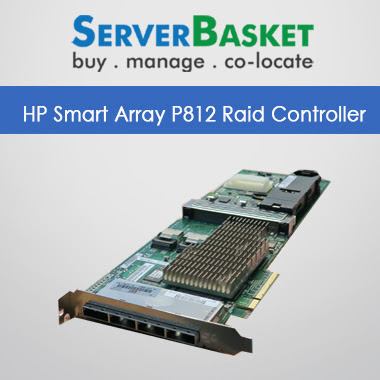 Our HP Smart Array P212 RAID Controllers are genuine, exact suitable for your existing HP Smart Array server without any doubt, which can be upgraded with 256 MB cache module for RAID 5 or 5+0, With PCI Express 2.0 x8 interface level and it supports Raid 0, 1, 5, 10, 50 levels. 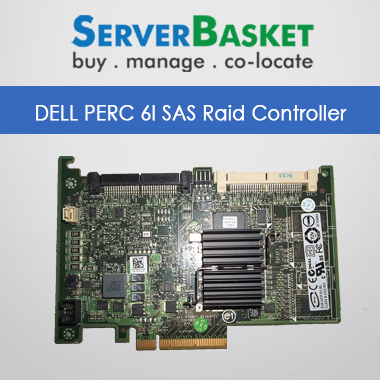 If got stuck with confusion regarding the specifications and quality of our HP P212 SAS RAID Controller with no battery, then please feel free to contact our technical expert or live chat with them so that they will help you get the right product at the best price possible and upgrade your server. HP DL1000 Server , HP DL120 G6 G7 , HP DL160 Gen6 G7 , HP DL160se G6 G7 , HP DL165 G6 G7 , HP DL170h , HP DL180 Gen 6 G7 , HP DL185 G5 , HP DL320 G6 G7 , HP DL360 G6 Gen7 , HP DL365 G5 , HP DL370 G6 Gen 7 , HP DL380 G6 G7 , HP DL385 G5p , HP DL385 G6 G7 , HP DL585 G6 G7 , HP DL785 G5 , HP DL785 G6 G7 , HP ML150 G6 G7 , HP ML310 G5p , HP ML330 G6 G7 , HP ML350 G6 G7 , HP ML370 G6 Servers etc.